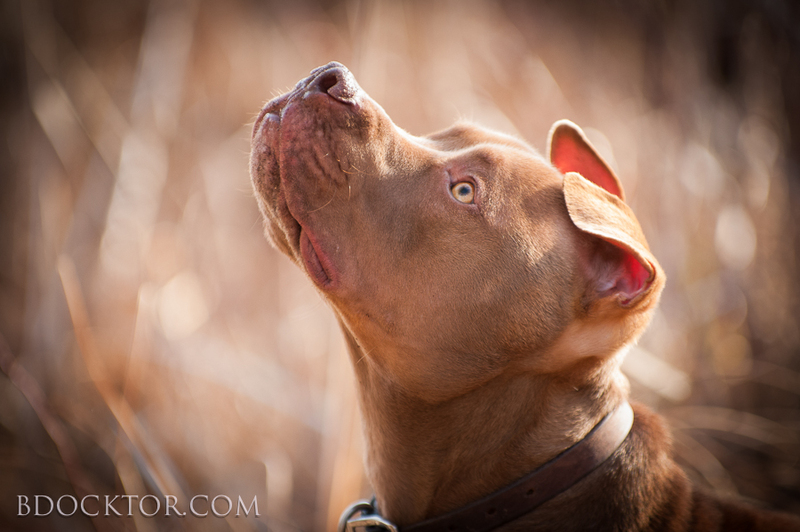 I have always loved being the dog photographer in my family and for my clients and friends. I hit upon the idea that I could have the joy of photographing dogs, create beautiful pet portraits for local folks, and help the Columbia-Greene Humane Society |SPCA (CGHS) all at the same time. 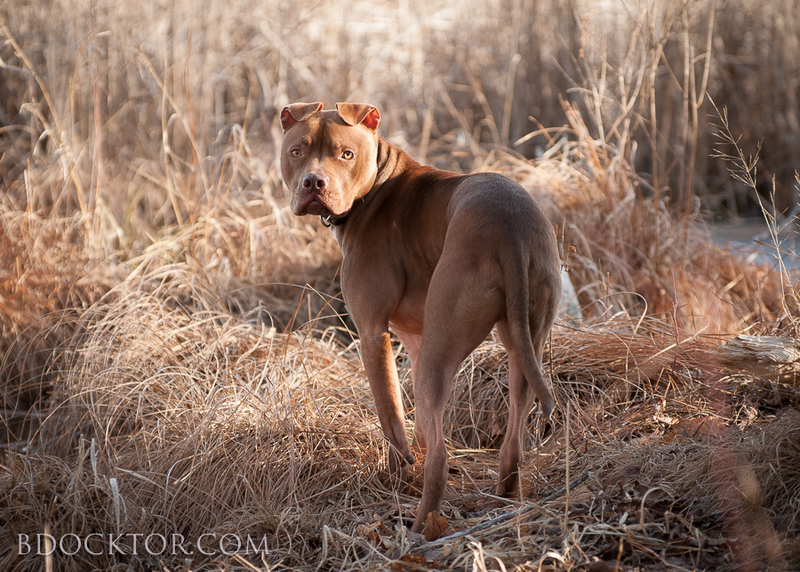 How can a photo session help CGHS|SPCA? Here’s how. The CGHS|SPCA is breaking ground for a state-of-the-art new shelter this year. To contribute to the building fund, I am offering pet photo portraits and donating $100 of each session’s fee to help to build a new shelter. Won’t you help me too? 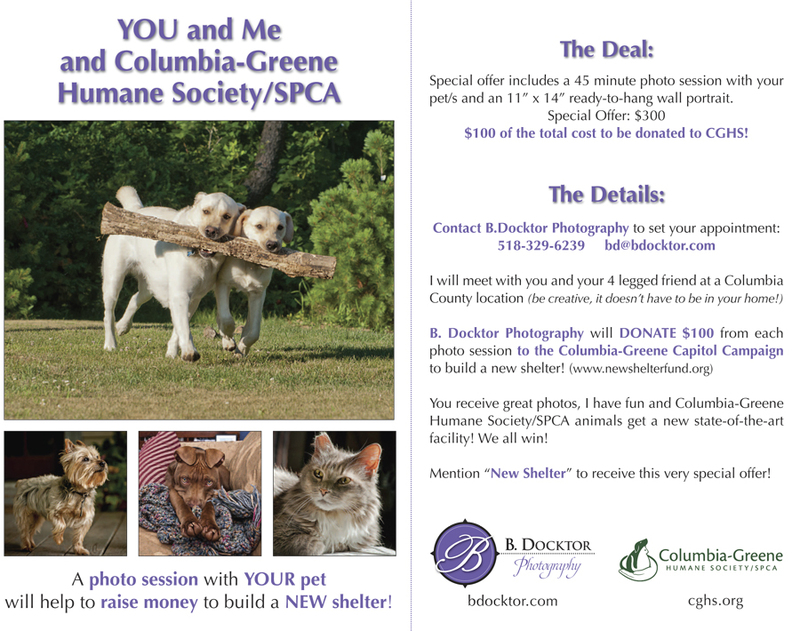 Columbia County photographer B. Docktor is helping raise funds for new pet shelter building at Columbia-Greene Humane Society in Hudson. Be creative! Your private photo session doesn’t have to be inside. Just because it’s winter, doesn’t mean we couldn’t have some fun outside capturing your dog’s playful and adventurous side! 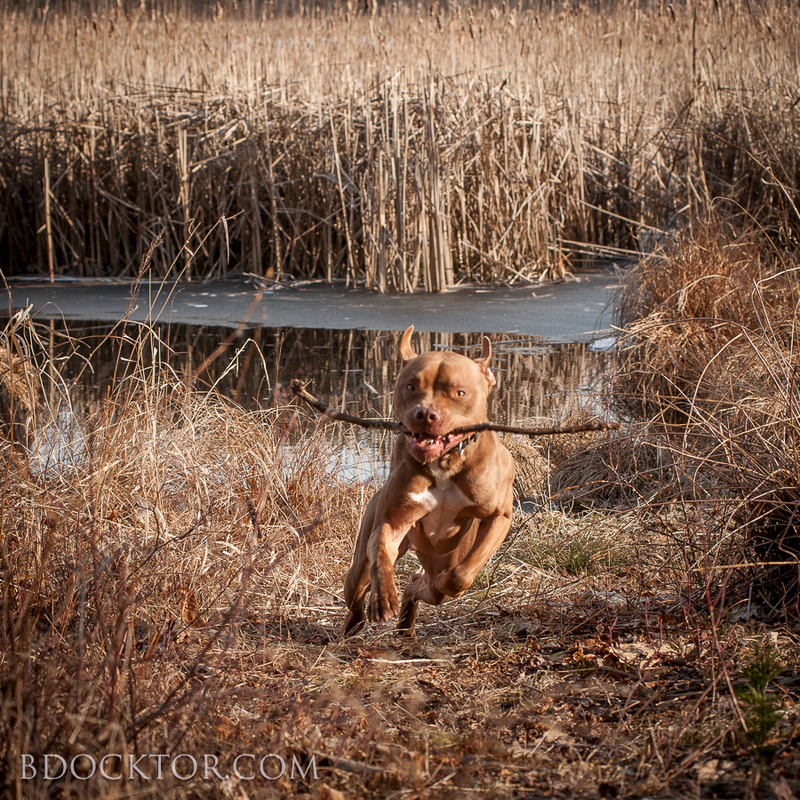 Yesterday I was out with my John Boy and this is an example of the kind of photos I love to make. 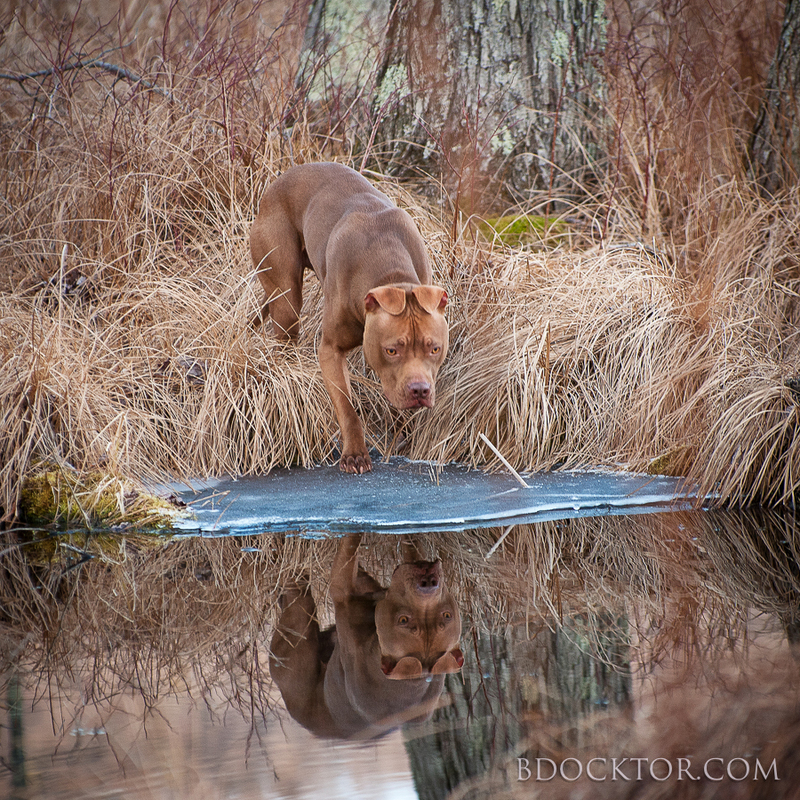 The pet photographer, B. Docktor photographs pets in the Hudson Valley, Berkshires, NY, and NJ. Call me to capture the love, the action, the beauty and humor of your pets and animals: 518-329-6239.